I like to think of HTML5 Web Workers simply as 'threading for the Web'. Wikipedia describes it a bit more in detail. You can start a Web Worker like this. So in worker.js, you can do this. And as you can guess, this has some interesting effects. A stack is a last in, first out (LIFO) abstract data type and data structure. A stack can have any abstract data type as an element, but is characterized by only three fundamental operations: push, pop and stack top. Although a native array contains most stack operations, the stack object we made is still pretty useful. We end up with a clean encapsulated stack which only exposes the core stack operations. A queue is a particular kind of collection in which the entities in the collection are kept in order and the principal (or only) operations on the collection are the addition of entities to the rear terminal position and removal of entities from the front terminal position. This makes the queue a First-In-First-Out (FIFO) data structure. In a FIFO data structure, the first element added to the queue will be the first one to be removed. As with the stack, the native array object already contains a few functions which help us implement a queue. The terminology doesn't completely match though. Enqueue maps with pop and dequeue maps with shift. I added the queue object to the dataStructures namespace. The queue also holds a private array of elements. The enqueue function pushes a new element on the queue, and the dequeue function removes the first element from the queue. The peek function returns the first element in the array, but does not remove it. The queue can be used like this. About three years ago I graduated and got my degree in Applied Computer Science. Although it says Computer Science, we hardly ever focused on data structures and algorithms. Obviously, I now see that as a shortcoming. So I plan to make up for that by reading up on some of the basics. While at it, I might be blogging on some of the topics. Find the final result here. The first sorting algorithm I'm going to implement is probably also the easiest, and slowest in most scenario's: Bubble sort. Let's start by defining a namespace. We could extend the native array object, but to keep things simple, let's create our own sortArray object. The sortArray object contains a private array of elements. To add elements to that array, we will expose a push function on our sortArray object. So far we can do something like this. Now we have to add a public sort function. Before we do that we need to define a private swap function, which can swap elements. The bubbleSort function will take a callback argument which will be called every sort iteration. //Are they out of order? That should be it. Now let's try to push some elements in the array, define a callback and call the bubbleSort function. In the callback function I'm using the Google Charts API to visualize the sorting process. The second algorithm is Selection sort. I found this one the easiest to understand so far: find the mimimum value, swap it with the value in the first position, advance one position and repeat. Selection sort is a sorting algorithm, specifically an in-place comparison sort. It has O(n2) time complexity, making it inefficient on large lists, and generally performs worse than the similar insertion sort. 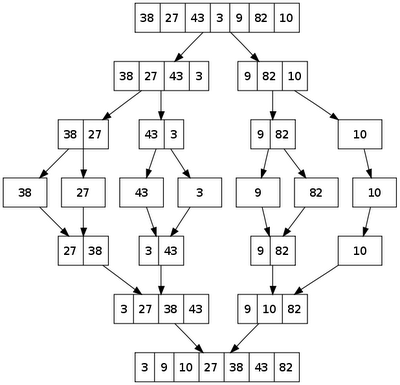 Selection sort is noted for its simplicity, and also has performance advantages over more complicated algorithms in certain situations, particularly where auxiliary memory is limited. Let's start by giving the BubbleSort callback function another place. We will make this a public function on our sortArray. I will name it onSort and set it to an empty function by default. Once that is done we can define our public selectionSort function. This function calls the onSort function every sort iteration. 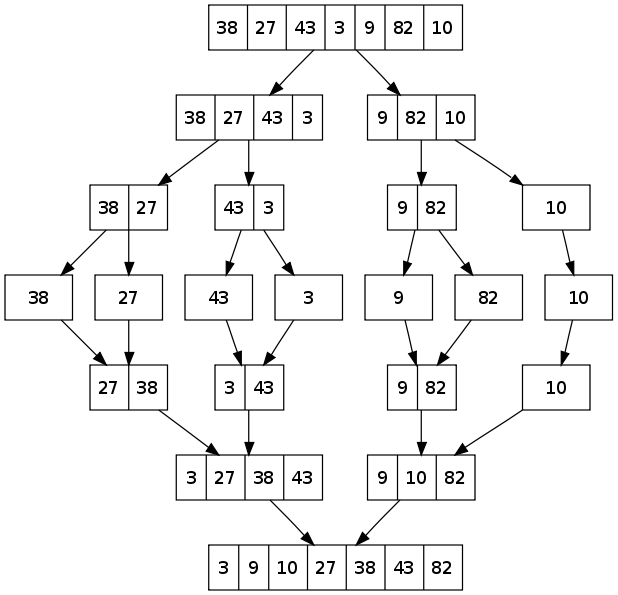 The last simple sorting algorithm I'm going to implement in this post is Insertion sort. Every repetition of insertion sort removes an element from the input data, inserting it into the correct position in the already-sorted list, until no input elements remain. The choice of which element to remove from the input is arbitrary, and can be made using almost any choice algorithm. The insertionSort is just another public function on our sortArray object. You can find the final result here. If you have any remarks on these implementations, please let me know!